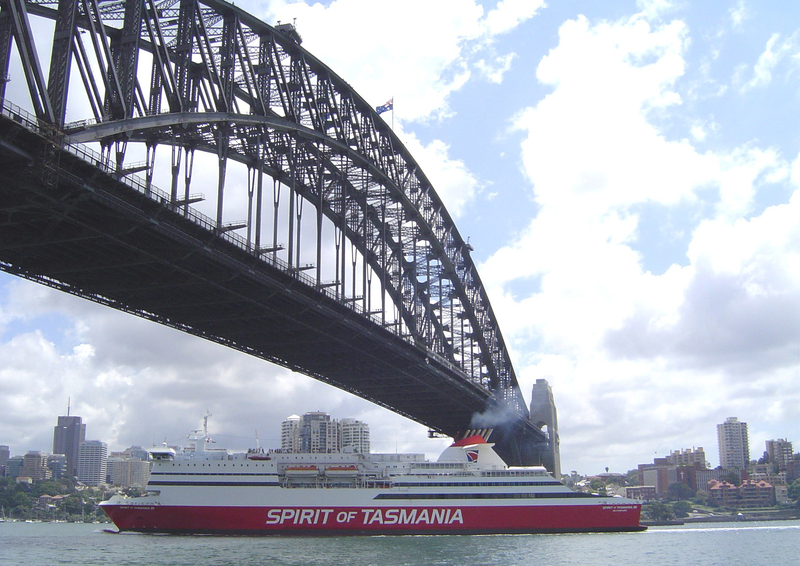 Operation: Ro Pax ferries operating between Devonport, Tasmania and Melbourne. 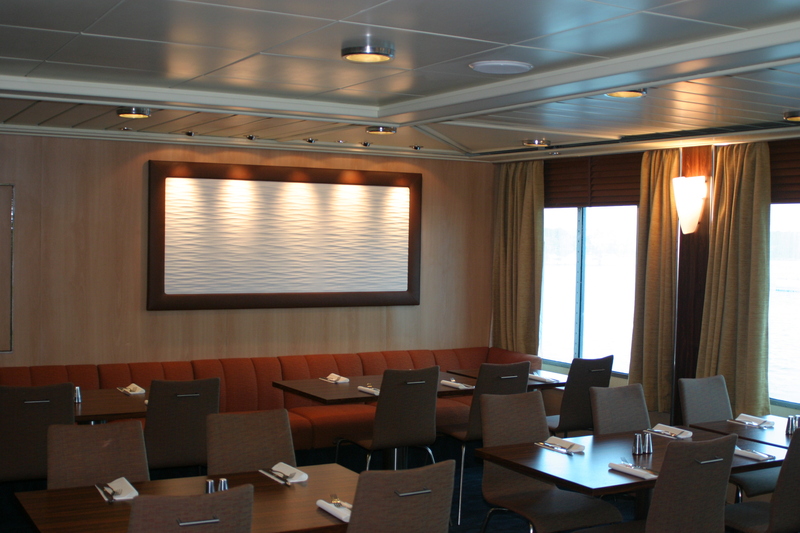 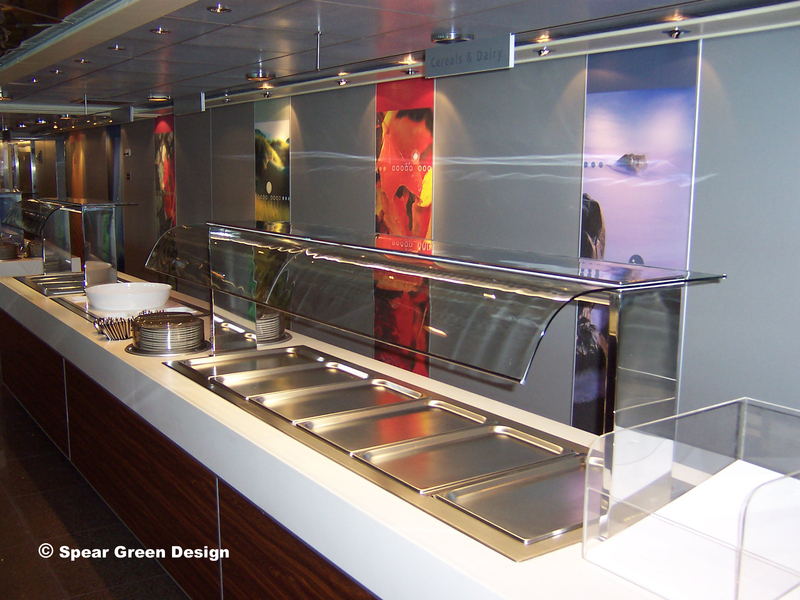 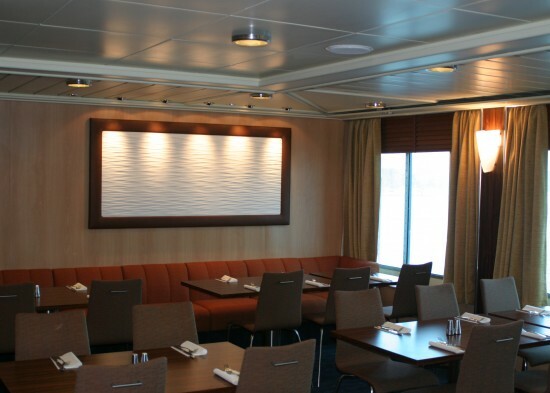 Spear Green Design: Various Marine Interior Design refit projects to all three vessels over several years. 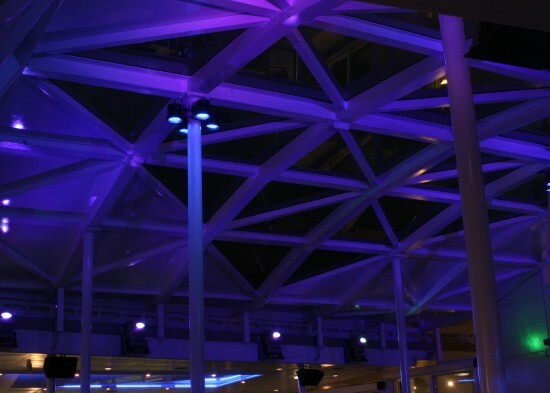 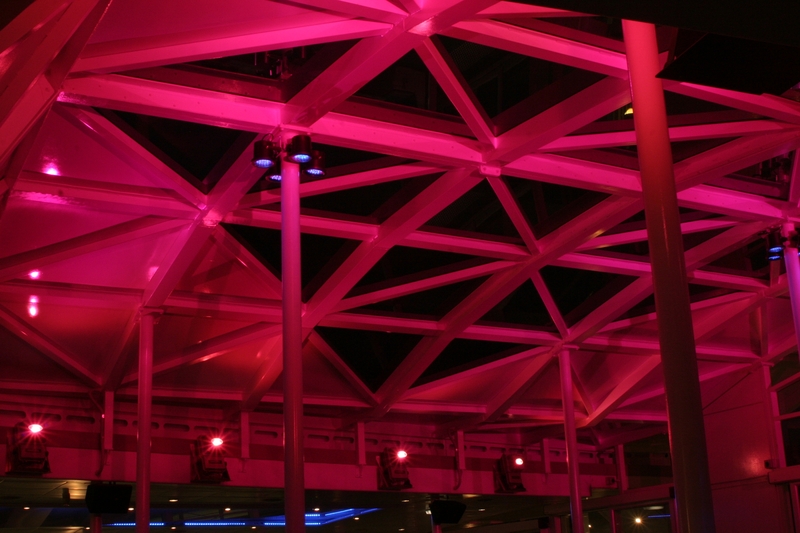 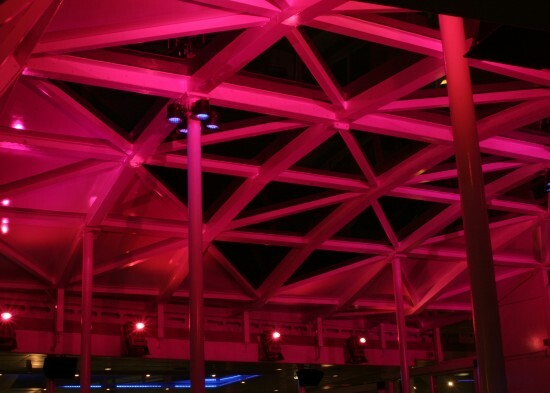 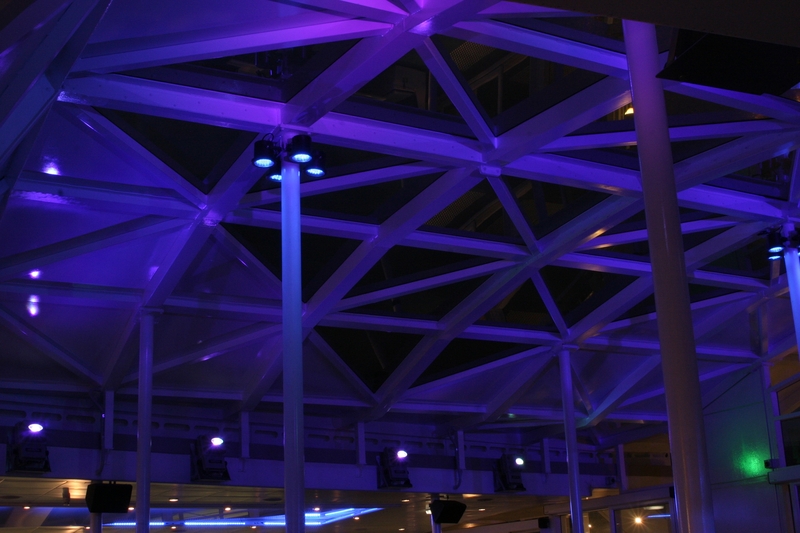 Refit works including Design, Documentation and Project Management to many Public Areas on three vessels including Restaurants, Cafés, Atrium, Bars, Business Lounges and other passenger interior and exterior deck areas.